As you can see from his photo, Jaxon really enjoys cuddling up to a fleece blanket. One of this 5-year old’s favorite activities is to enjoy a nap snuggled up next to you in his blanket. He would like to be the only pet in the home so he can get all the attention. He is very interested in sharing his new life with calm adults and maybe kids over 10 years old. 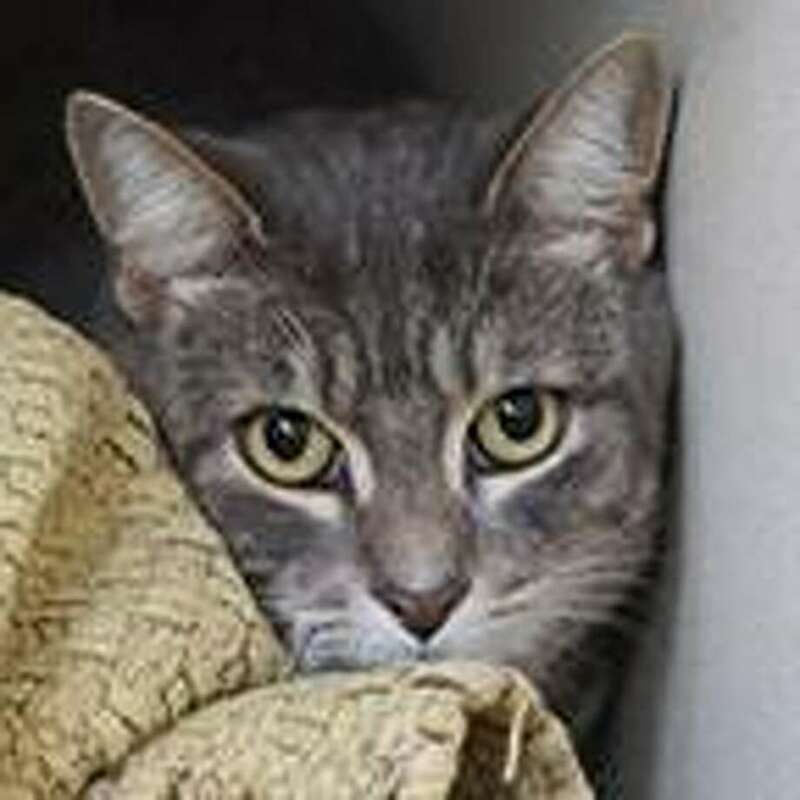 Visit Jaxon at the Waterford Adoption Center, 169 Old Colchester Road, Quaker Hill; 860-442-8583.